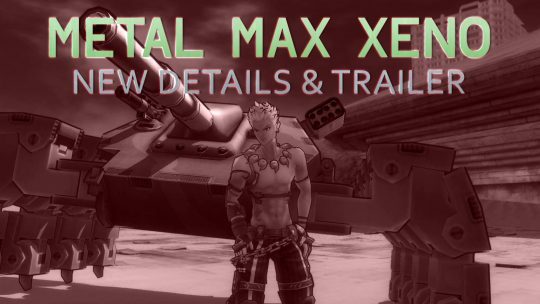 Metal Max Xeno Release Date, New Trailer & Special Editions Revealed! The upcoming Metal Max Xeno, the latest entry into the vehicular-combat RPG, will come in two special editions. 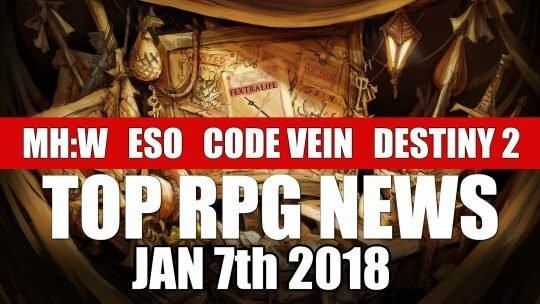 Also, new screenshots! 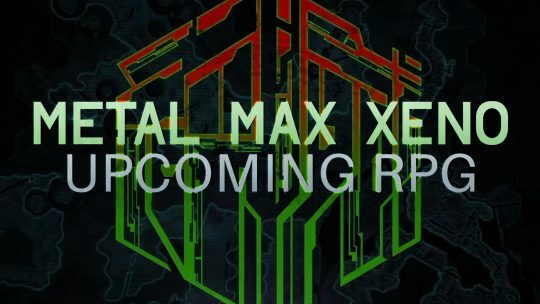 Metal Max Xeno RPG Revealed With Early Images!